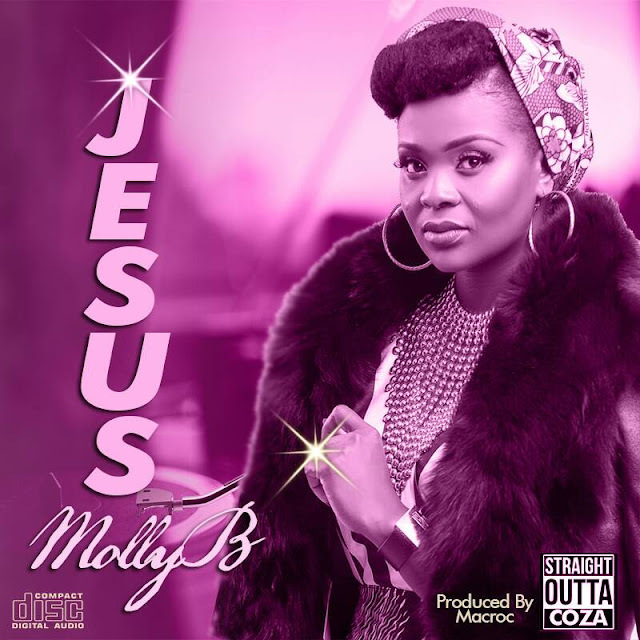 From COZA to the World, here is MOLLY BROWN MALUMI (popularly known MollyB) a dynamic vocalist and gifted songwriter with her debut single titled ''JESUS''. ''We were asked to proceed on a two week fasting and prayer exercise. On the second day of this spiritual exercise, this song came to me. At first it was a verse without chorus so all I was singing was ‘some may trust in horses etc.. Not until few days later when I began to hear that name ‘Jesus’. It was reoccurring in my head. And that was it. The production of this song Jesus is one project I will never forget. Some may trust in horses, Some may trust in chariots. And then it return to the earth.